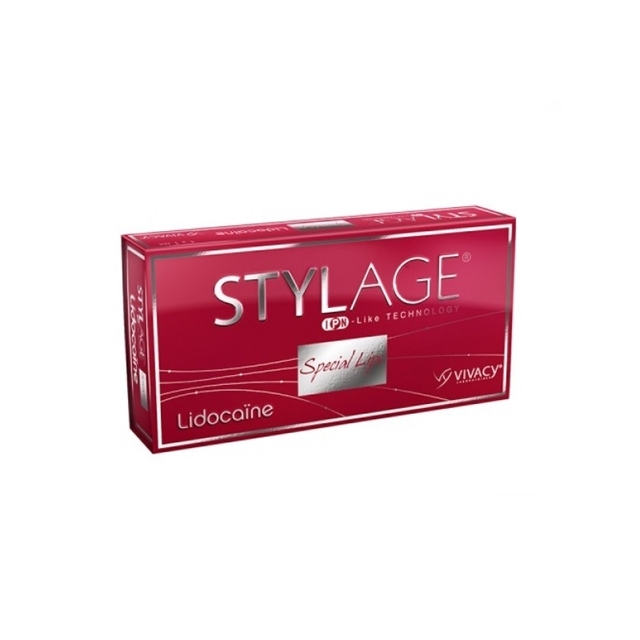 Stylage Special Lips Lidocaine has been designed to increase the lips volume and fulling their volume. It also replaces the lost lip structure that a normal human body loses due to aging. 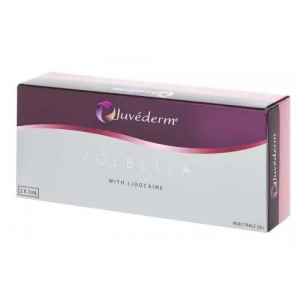 Stylage Special lips lidocaine is also very beneficial for correcting disproportionate lower or upper lips’ size. Reducing perioral lines that normally appear on smokers lips. 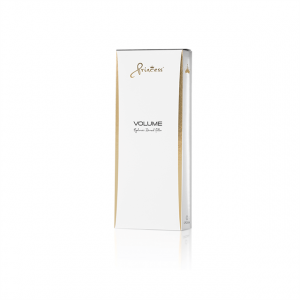 Restoring lip hydration is another task pf Stylage Special Lips Lidocaine.